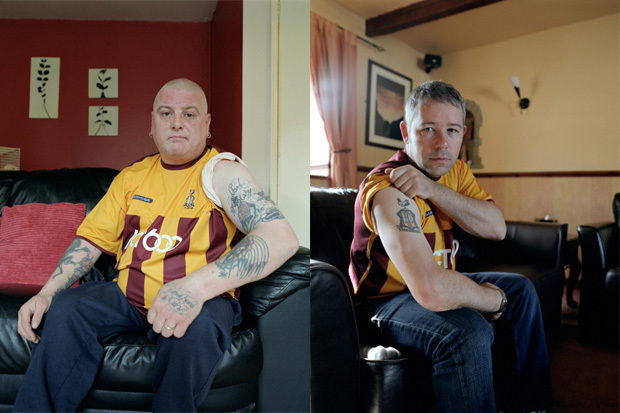 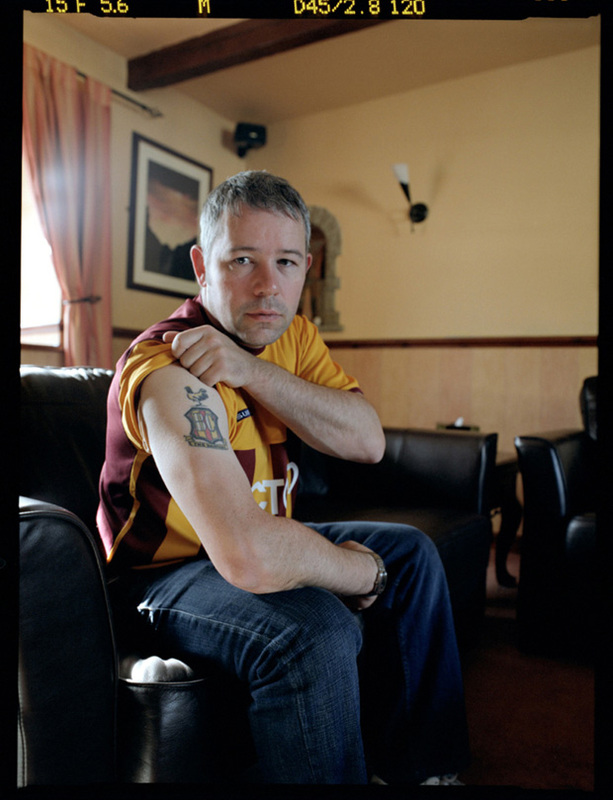 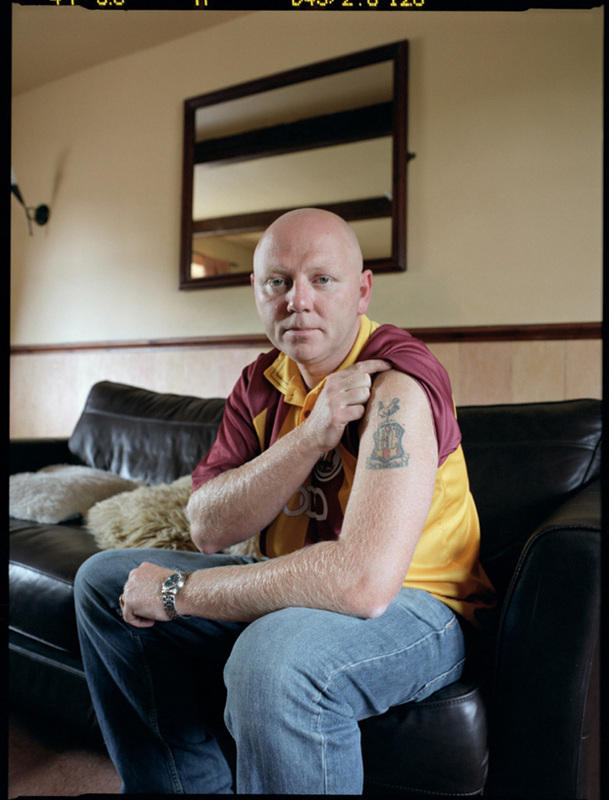 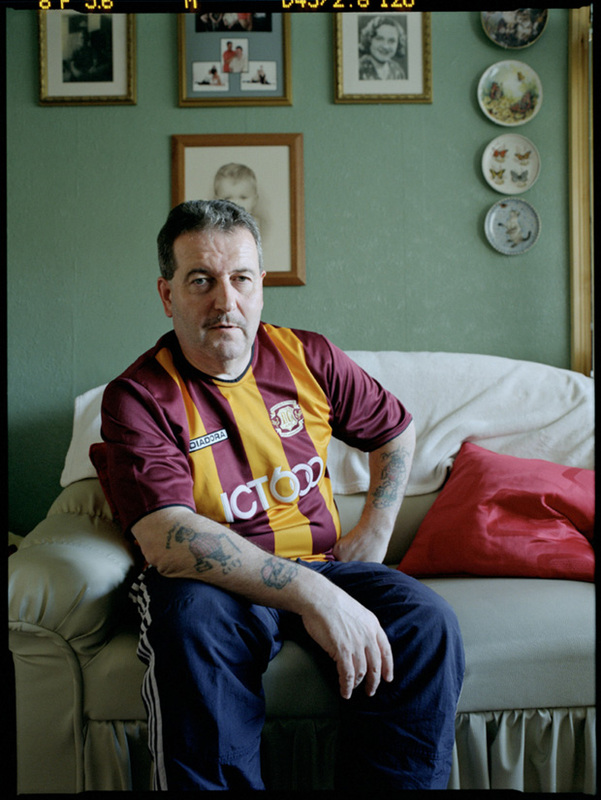 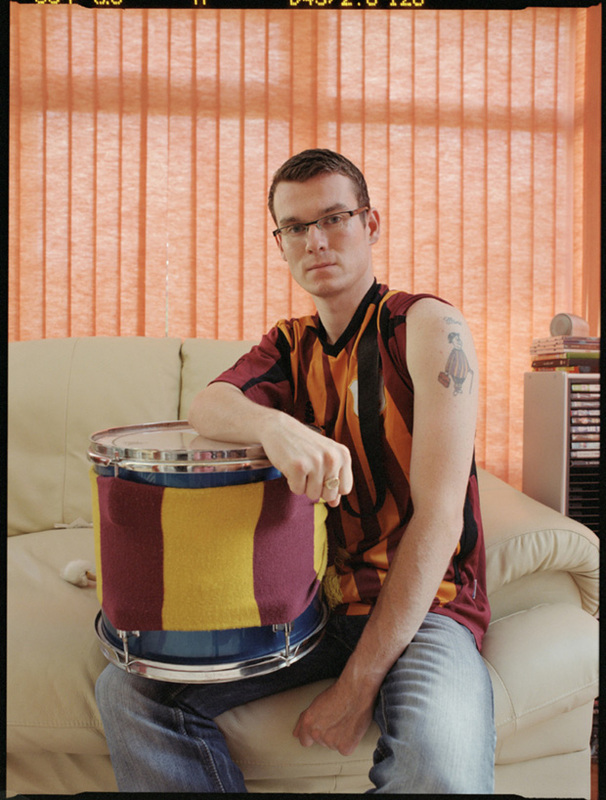 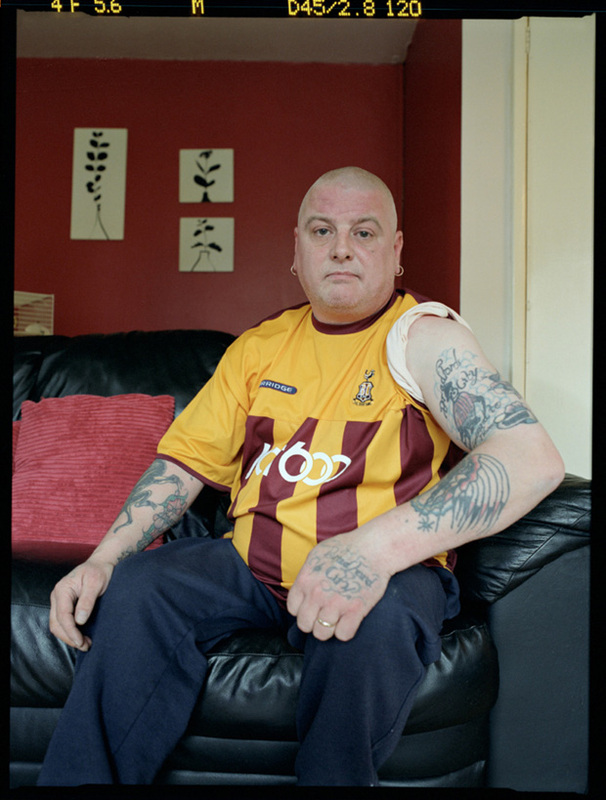 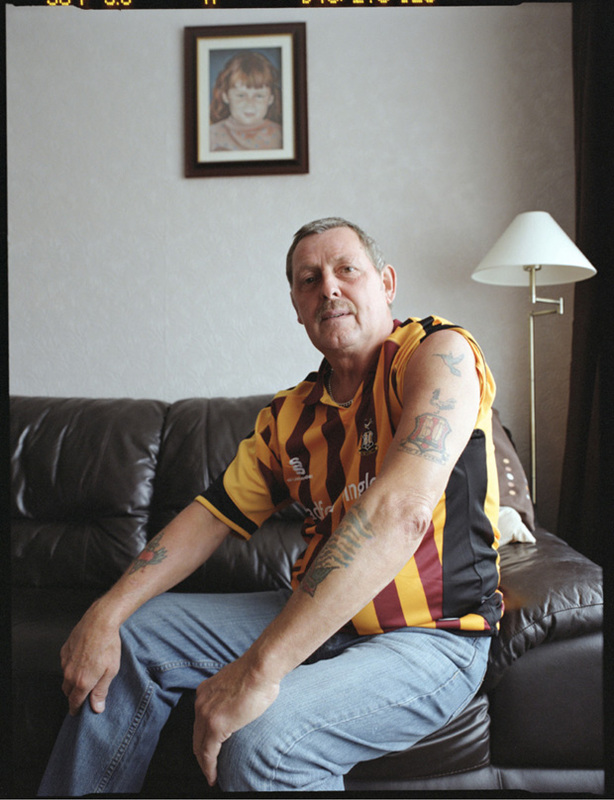 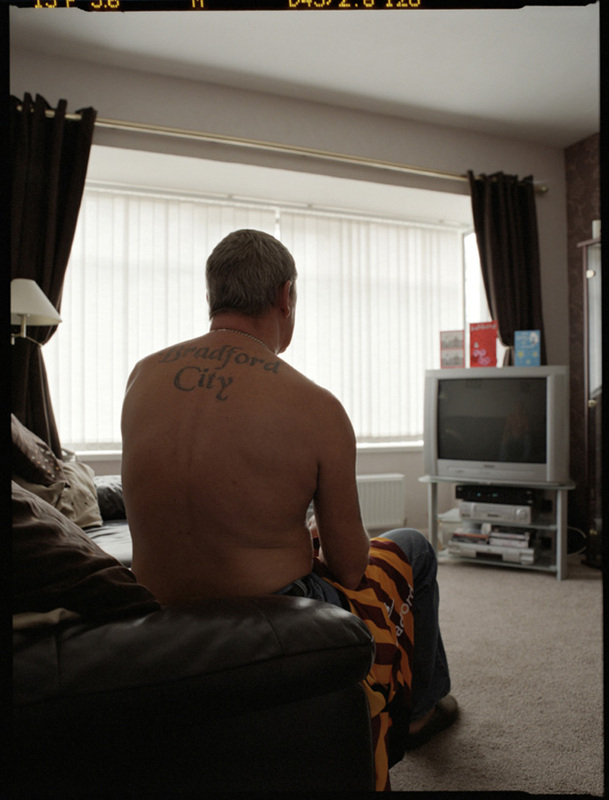 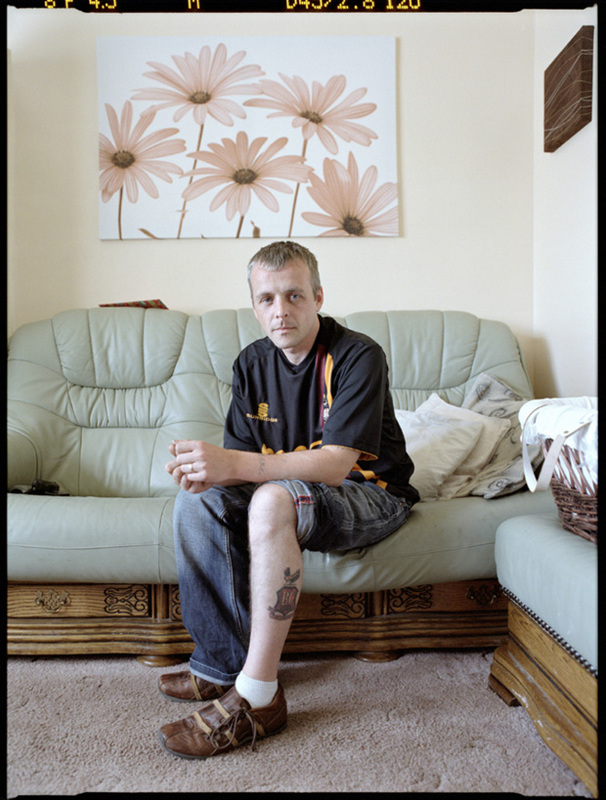 Neil Bedford "City 'Til I Die"
British photographer Neil Bedford recently compiled a selection of photos entitled “City ‘til I die”. 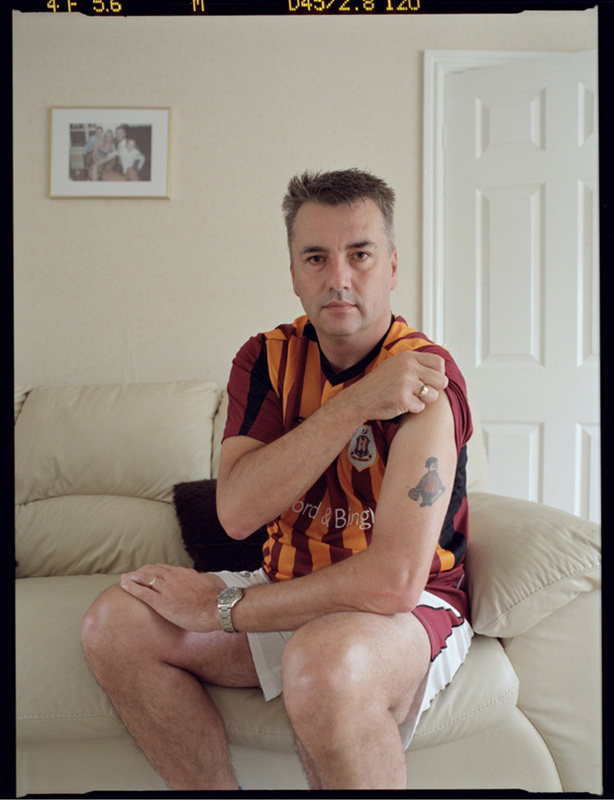 The project was chiefly inspired by the “City Gent” tattoo; a popular tattoo during the 80’s, based on the chairman at the time, Stafford Heginbotham and in the style of “World Cup Willie” who was England’s mascot the year they won the World Cup. 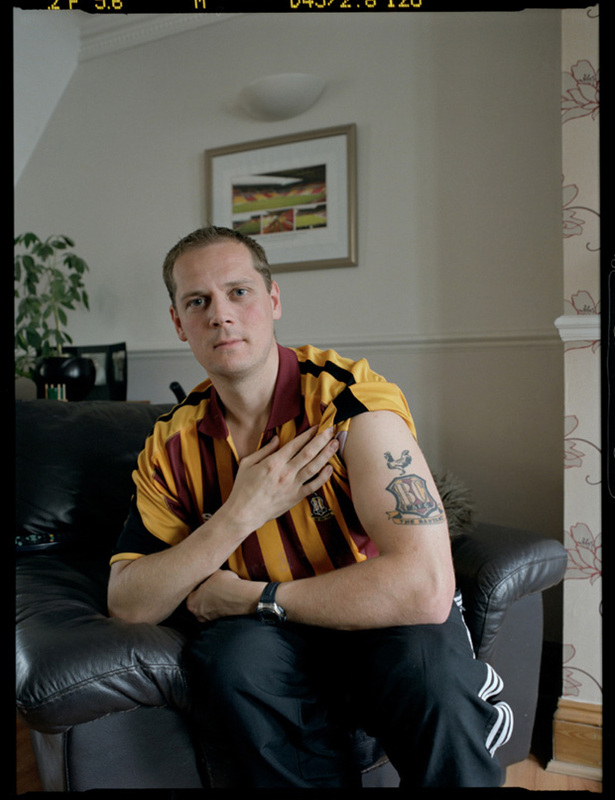 As a Bradford F.C. 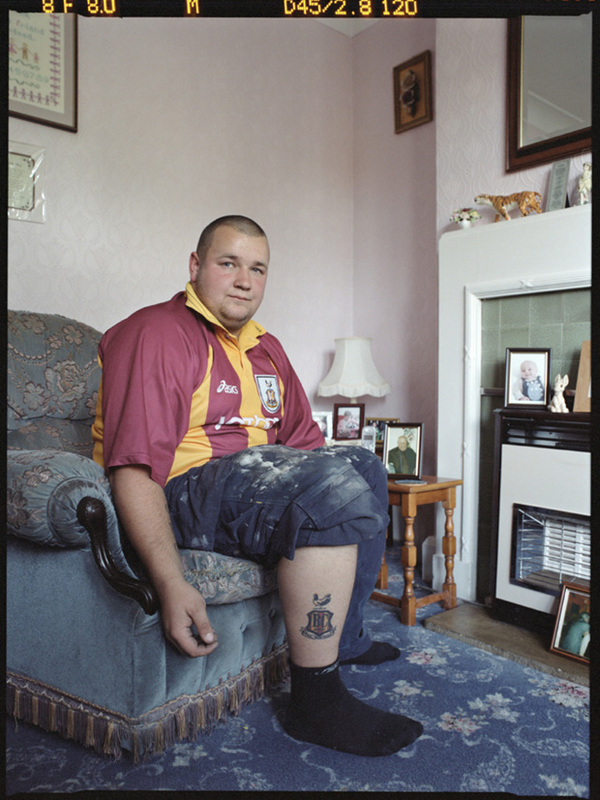 supporter himself, Bedford was easily able to cast subjects for this collection, including his Uncle.